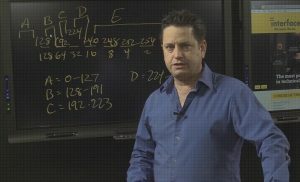 CIDR notation is used when you don’t need to use a Class A, B or C address. 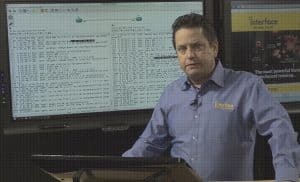 Using a CIDR values allows you to know how many bits are used for the subnet mask and the host in shorthand. 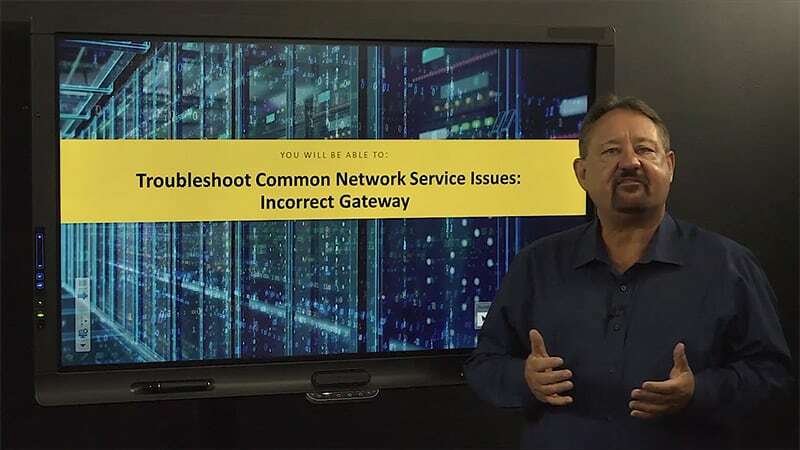 When issues arrive in network environments, it’s common to focus on the final fix and document the solutions taken. 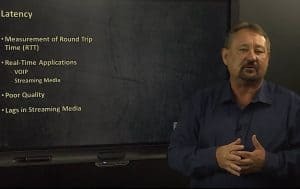 In many cases, it’s equally important to identify the actual cause of the issue. 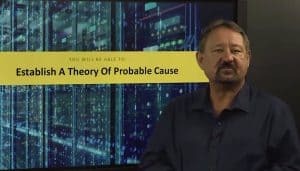 In this video, CompTIA Network + instructor Rick Trader provides two valuable insight methods into establishing a theory of probably cause. 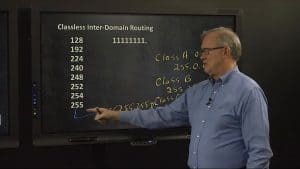 In this video, Cisco & CompTIA instructor Mark Jacob shows how to troubleshoot OSPF Adjacency issues by showing the distance between routers with the show ip ospf neighbor command. 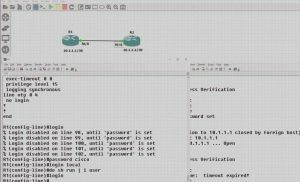 If you are preparing for a CompTIA Network + or Cisco CCNA exam, you may be asked to find address classes. Here is an easy way to identify and keep track of address. when logging into your environment, why does it sometimes say LOGIN and other times it’s LOGIN LOCAL?